This past weekend, we took the kids and headed to the movies to see Maze Runner: Scorch Trials from 20th Century Fox. It was so good! It was actually way different than I ever thought it would be! 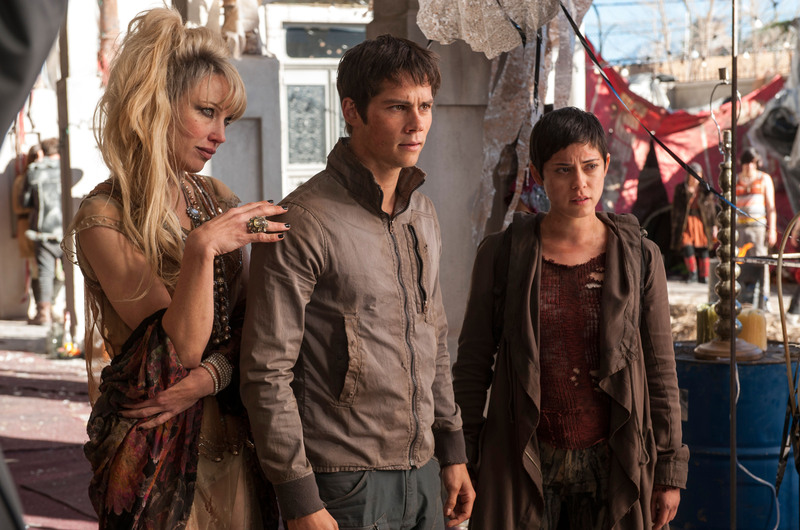 The Maze was just the beginning! 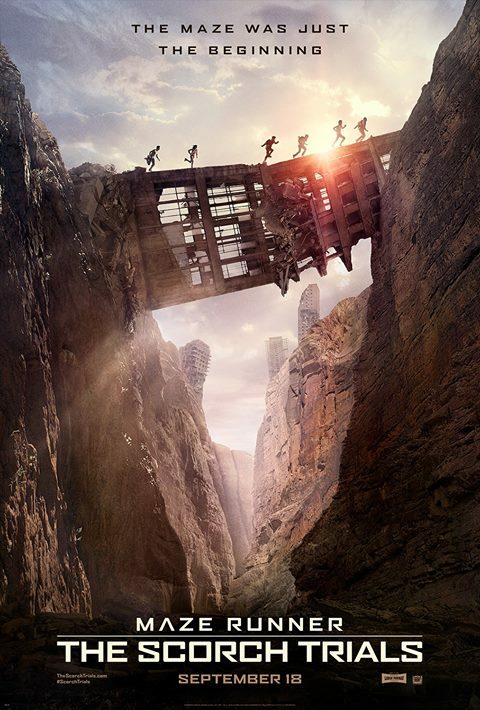 See Maze Runner: The Scorch Trials is in theaters now. 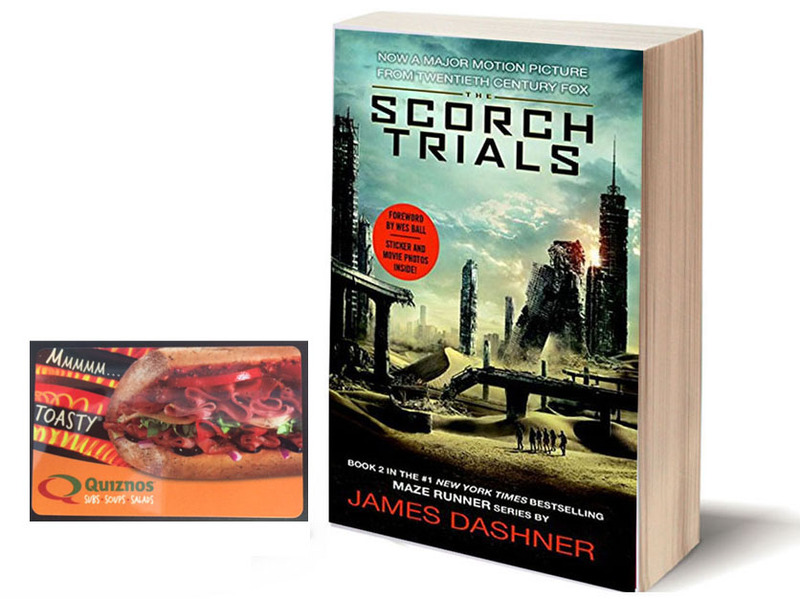 Quiznos and Maze Runner: The Scorch Trials are rolling out the red carpet for fans through a new sweepstakes launched this month. 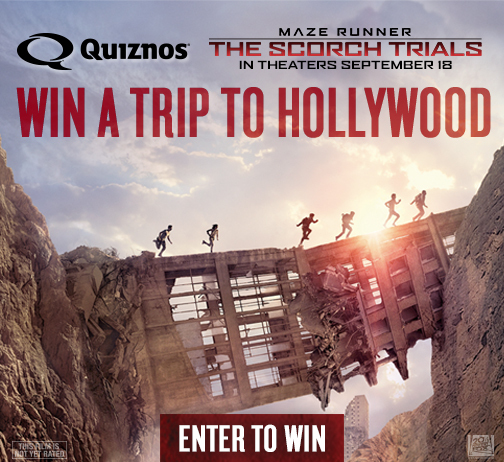 Fans can enter attoasty.tv/scorchtrials/ for a chance to win a VIP trip to Hollywood, home theater, and much more! Sweepstakes ends October 12. Follow Quiznos on Twitter and Like them on Facebook. Open to US mailing addresses only. Prizing courtesy of 20th Century Fox and Quiznos. 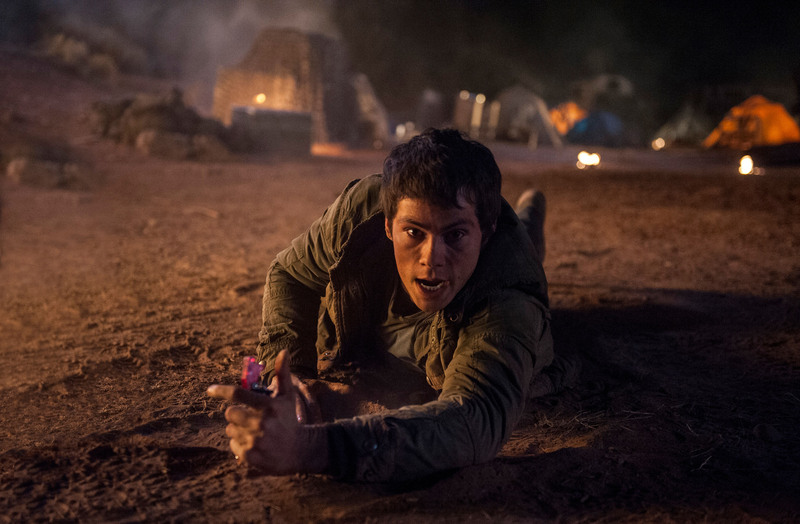 Have you seen the new Maze Runner: Scorch Trials movie? I’d like to take my teenage son because we both enjoyed the first book/movie. I would love to take my mom to see this movie with me. I would see it with my GF. I would take a friend. I would take my husband to see this. I would go with my mom. I’d love to see this movie with my husband. Thanks for the giveaway! I would like to see it with my nephew. I would see it with my best friend, Jo. I would love to go see it with my niece. It would be a great girls night! I would take my sons to see it. It sounds like fun. 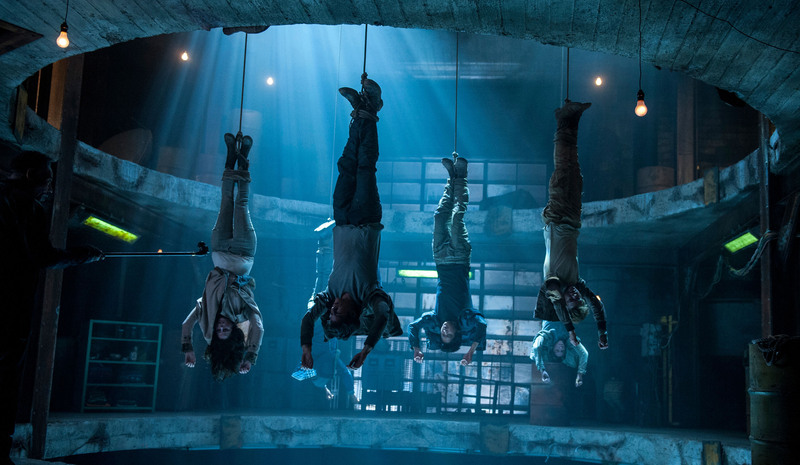 I will take my husband to see the latest Maze Runner movie. I would love to go with my nephew. I would take my oldest daughter to see the movie with me. thank you! This sounds like such an awesome movie! I would love to go see this with my boyfriend. We absolutely loved the first one! I would go with my husband. My husband would love to see it! I would go with my daughters. I would love to see this movie with my movie buddy . I would go with my son. Thank you! I would go with my mother. We saw the first one together. I’d take my niece to see the movie. I will take my wife to go watch it! I would see it with my friend on a girl’s night out. I would take my boyfriend. I would take my wife to the movie with me. I would go with my boyfriend. I would go see with my husband!! I would take my niece with me to see it! My daughter would love to come with me. I would take my husband with me to see it. I would like to see it with my husband. I would go see this with my grandsons. I would like to go with Amanda. I would see the movie with my hubby!!!! I would go see the movie with my son! I would take my kids to go see this movie. It looks like a great movie. I plan on seeing it with my youngest daughter. I would take my two older daughters. I would see it with my sons. My daughter would go with me to see this! My grandson will go with me! Thank You for the giveaway…my wife & daughters would go to see this latest installment of MR !